Add more attractiveness for your jewelry images by choosing the reflective, impressive, brightness stones with it. If it has only the gold and stainless steel material and never gives you better look. The extra attachment of stones will give you the advanced look. In the jewelry selling shops, most of the peoples are selecting the jewelry ornaments with stones. Tiffany is the look of interference the lights inside the stone and gives you the world best appearance. Tiffany gives you a special unique visibility for the visitors and brings more followers to select those particular jewelry products. Likewise, the entire peoples are in this world loving thestone jewelry product to wear and showing them especially in front of others. We are not initiating anything we are just informing about the current trend, style, and modern appearances. We are the familiar service providers in the stone retouching service for your jewelry images. Stones are one of the important aspects of the any type of ornaments whether it was in any of the material like gold, stainless steel, metal etc…So if you are searching for the best stone retouching service for any of your jewelry images just forward those photography images to our address, we will apply the world most advanced editing tactics to revert the original quality. Simply that we are the best jewelry stone image editing service provider. Making stone brighter is not a simple service. It requires the high-end editing tactics and sensitive working techniques. 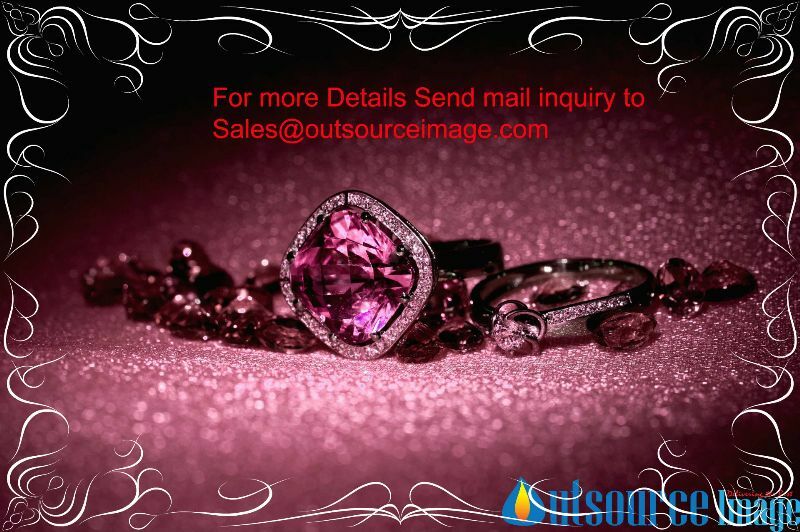 Outsourceimage was having those responsibilities to provide the service with 100% client’s satisfaction. Our creative professional graphical jewelry editors will finish it without any error and believe us for taking our outsourcing for your jewelry images. Like white stone retouching color stone retouching also have the same important for allowing it image editing service. Send all your jewelry images which are all having with the fantastic stones and after some reasonable time period we will deliver you the world best service by the stone with shiny, sharpness, brightness, contrast and good reflection.